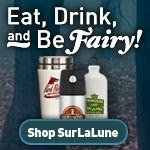 SurLaLune Fairy Tales Blog: Advertising: What if Cinderella hadn't been at the party? 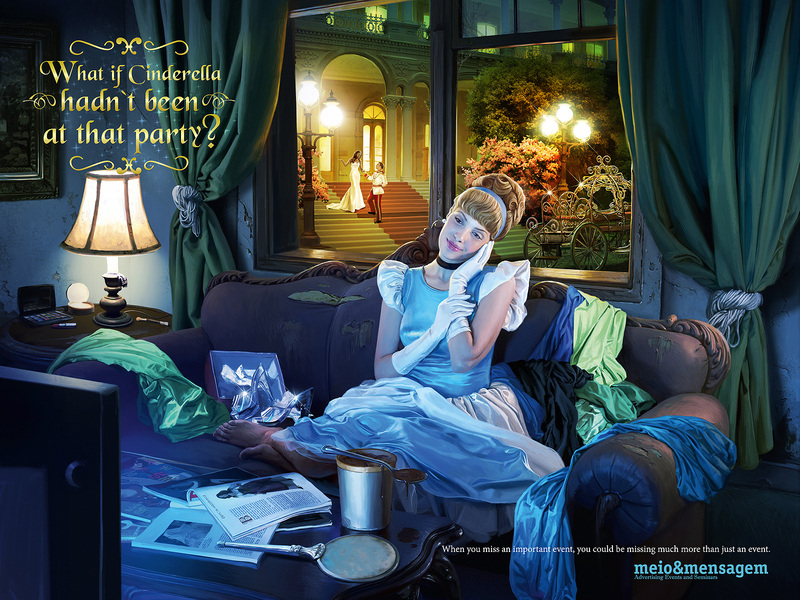 Advertising: What if Cinderella hadn't been at the party? 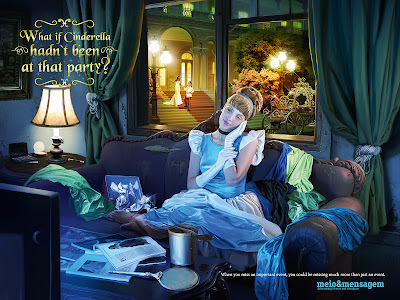 Tagline: What if Cinderella hadn't been at the party? When you miss an important event, you could be missing much more than just an event. Found via Ads of the World.